Pepakura (Vor 2 Jahren) #13264040All aboard the best girl hype train! There are no brakes on this thing. So that's where her head went. 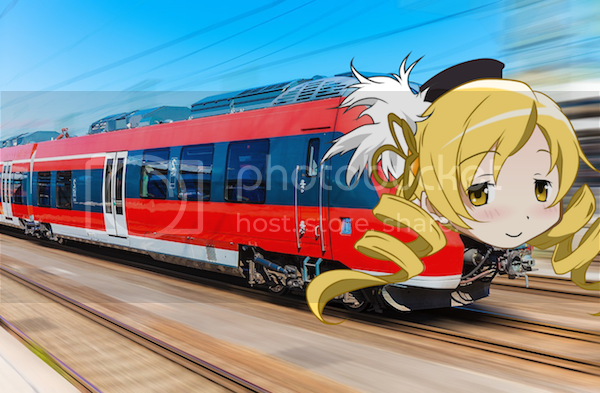 All aboard the best girl hype train! Looking to buy! Please PM. In US. Looking to buy her, please PM me if you're selling! I'm considering buying this, but curious from those who have bought her before, how does her stand hold up? I love figures with poses like this, but it also makes me nervous..